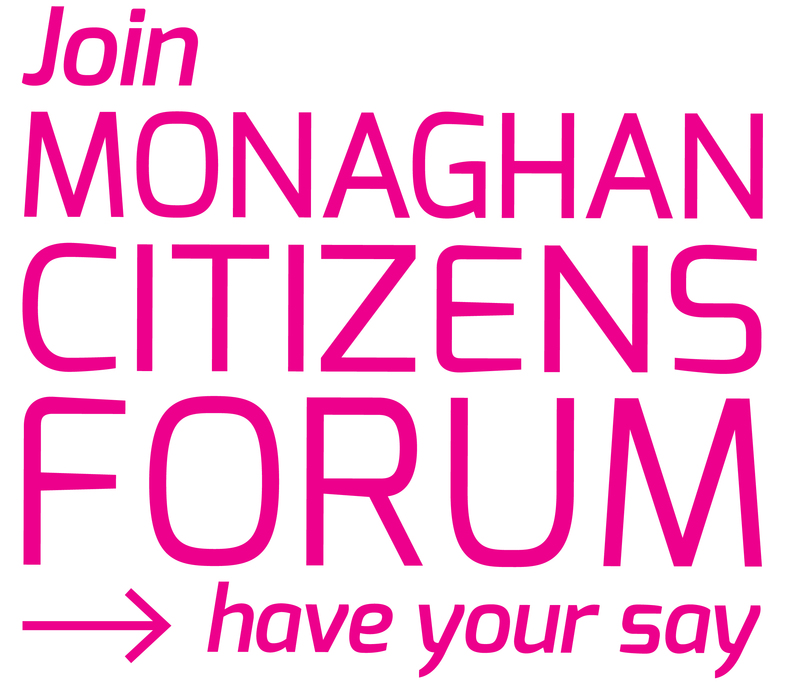 Carol Lambe, Community Development Officer with Monaghan County Council, has kindly put together a quick explanation of a Development Plan – what it is, why every group should have one and what should be in it. If you’ve got a project in mind, and you’re thinking of applying for funding, we strongly urge you to read this document and consider putting a Development Plan in place before you approach any funders. These are all things a funder will want to know before they consider making an investment in your group.